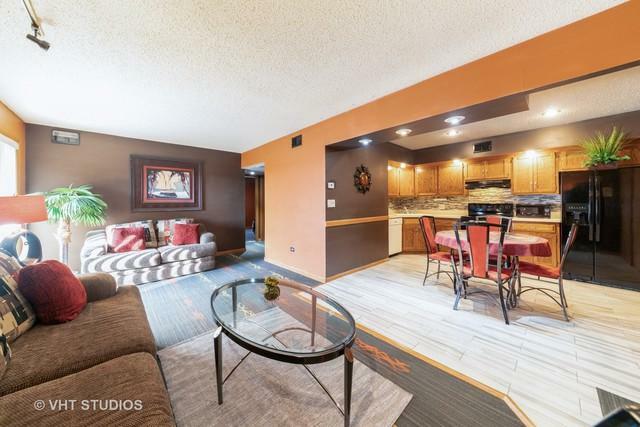 Welcome Home to this Completely Updated 2 Bedroom, 1.1 Bath Condo in Desirable Rock Run Terrace. 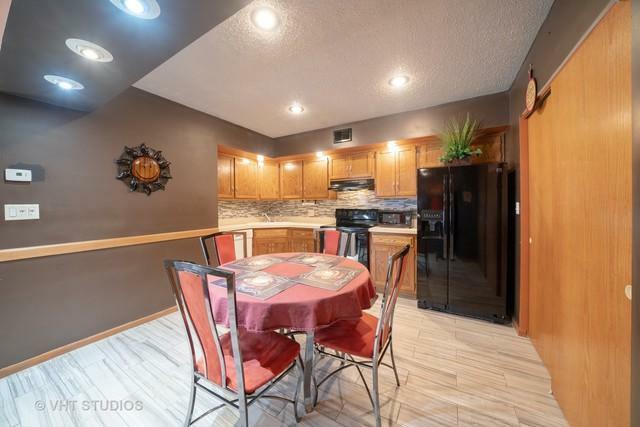 This Condo includes a 1 Car Garage and is Truly Move-In Ready with all of the Updates: Updated Full Bathroom, New Flooring Throughout, Newer Carpet, New Lighting, Ceiling Fan and Recessed Lighting, New Decorative Tile Backsplash in the Eat-In Kitchen, New Furnace, AC and Hot Water Heater (2016), Newer Appliances and In-Unit Laundry with Washer & Dryer Included. Enjoy the natural light from the Over-size balcony and the convenience of the 1 car Garage & Exterior Parking Space. This Condo offers Low Taxes and HOA Fees with many utilities included. It is close to Restaurants, Shopping and Highway Access. 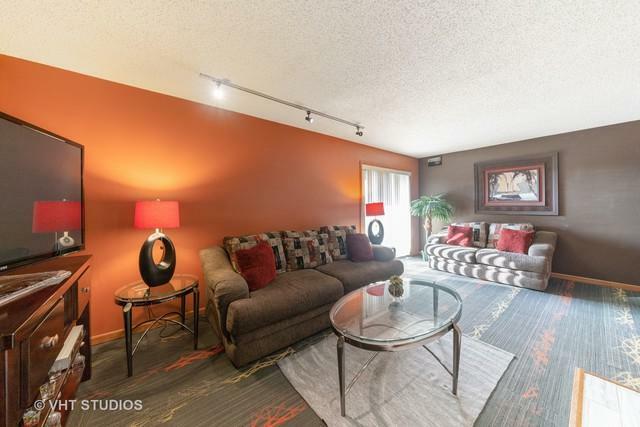 The Homeowner is offering a $3,000 Decorating Sellers Credit to Replace the Carpet within the Condo. 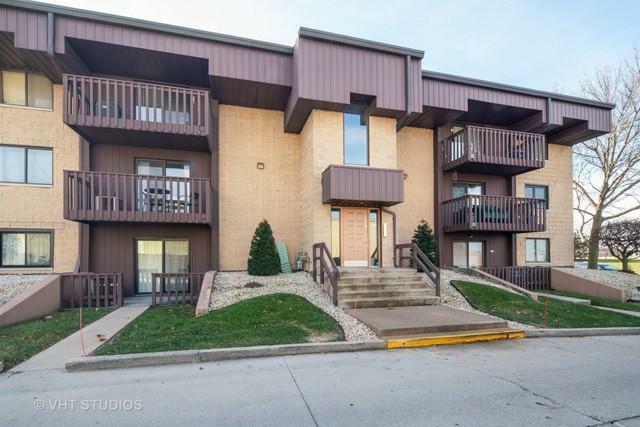 Be sure to look under Additional Info for a 3% Down Conventional Mortgage Program for this Condo!